The Gothic Curved Espag. 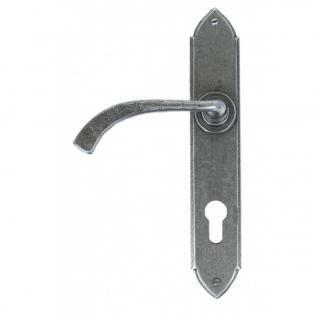 handle has a stylish boss design but is not 'sprung' to allow for the upward locking movement needed for multi-point locks. 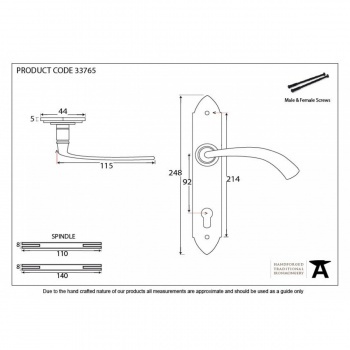 The handle comes complete with both traditional screws and bolt through fixings to suit your preference.